‘Tis the Season for Christmas Trees! For more than 35 years, Boys & Girls Clubs of Miami-Dade has been selling Christmas trees and wreaths to help bring holiday cheer into many South Florida households. The tradition continues in 2016. One-hundred percent of proceeds from the tree and wreath sales will benefit Boys & Girls Clubs of Miami-Dade, which serves thousands of boys and girls in Miami-Dade County with positive programs year-round. To kick off the 2016 selling season, Boys & Girls Clubs of Miami-Dade will hold a grand opening ribbon cutting ceremony at the Hank Kline Club tree lot on Monday, Nov. 21 at 4 p.m. Attending will be Santa Claus himself to visit Boys & Girls Clubs of Miami-Dade children, local dignitaries and Boys & Girls Clubs of Miami-Dade board members and representatives. The new Kendall Jazz Club will be performing Christmas favorites. 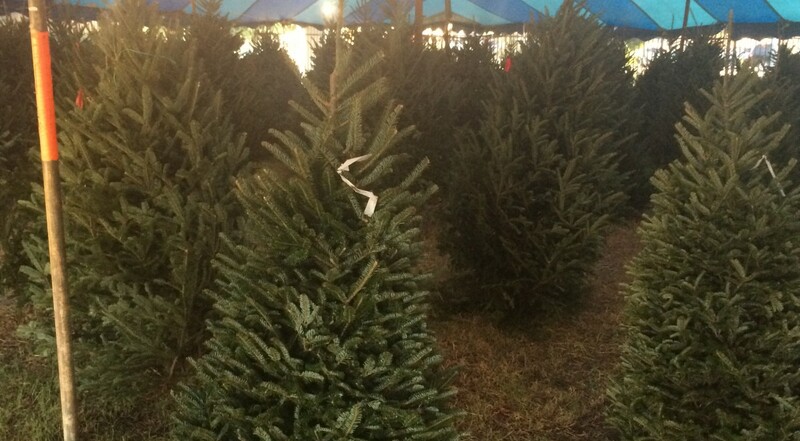 The trees, gorgeous Fraser firs hand-selected in North Carolina by Boys & Girls Clubs of Miami-Dade’s President Alex Rodriguez-Roig, stand 5- to 14-feet tall with a starting price of $55. Plain and hand-decorated wreaths are also available starting at $35. Monday, Nov. 21, 2016 4 p.m.